Cannot believe that it’s now 2017. Where is the time going?! It’s been 7 years now since I first started my blogging journey and I am thinking that this year will be a year of change for it. I am looking into changing my layout, changing up my content a bit but also learning more about photography to improve my photos and possibly upgrading my equipment. Looking back on 2016 the first 6 months (well 7) were pretty good for me. I managed to finish the third year of my degree in Fashion Communication and Promotion and graduate with a 2:1, went on two holidays with my boyfriend and celebrated 2 years together and hit a mile stone on my blog of 12 & 13k followers on Twitter! (You can follow me here). I also properly made a transition to creating beauty content as that is something I am super interested in at the moment. The second half of the year was more difficult with the struggle to find work, being in a car crash and getting tonsillitis twice (talk about bad luck?!) but the only way is up right? 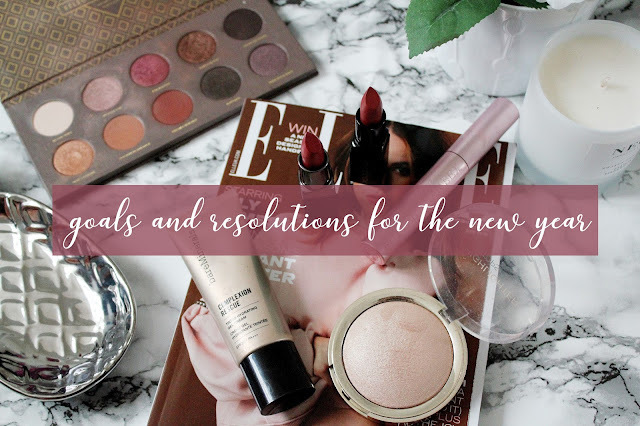 I’ve seen so many posts about 2017 goals and resolutions and so I thought it was only right to share a few of mine! Being an adult is costly right?! When I was at university I didn’t drive my car and so I wasn’t filling my car up every other week but now I’m in my car everyday for driving to work! I want to be able to be in a position where I am able to pay for my car insurance but also save pennies for other things! I am guilty of becoming a bit lazy since I finished university as before I wouldn’t go anywhere without my diary at uni but now I’ve barely touched a diary. This year I’d like to get a proper blog schedule going, organise my free time and weekends better and also keep more on top of things such as doctor’s appointments. Pretty Iconic to name a few books I am desperate to read! Do you have any recommendations? I think it’s so misleading in the world of blogging and sometimes it’s good to remember why you started in the first place. A lot of last year I was so focused in churning out content that now I just want to make sure that the content I do produce that I am proud and 100% happy with everything I think I felt really burnt out by the end of last year! I’m hopefully going to make 2017 the year of balance. Balancing my blog alongside my job, being more organised with blogging but also trying to make sure I don’t burn myself out by worrying about creating content 24/7! Love this post! Number 1 and 3 are most definitely goals I went to set in place this year too. 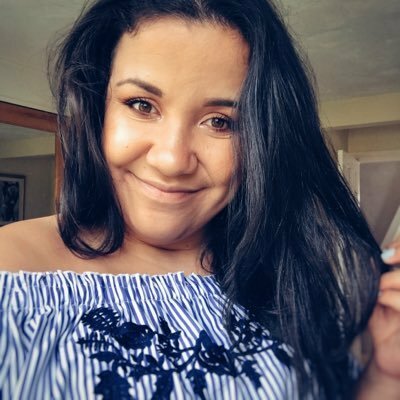 Your blog is fab girl, so can't wait to see what else you do with it this year 😍😍 Congrats on 7 years of blogging as well, such an achievement! !